Mayor Walters has announced that he is now accepting applications for the 2018 Mayor’s Youth Advisory Council. He is seeking eight (8) energetic, engaged students who reside in the City of Cuyahoga Falls and are in grades 9 through 12. 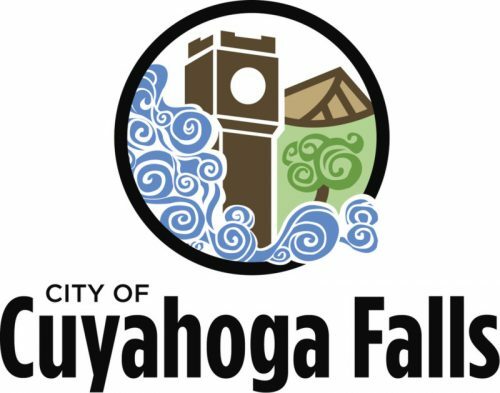 Applications may be obtained from the Mayor’s office at City Hall, by calling (330) 971-8200 or by visiting http://www.cityofcf.com/activity/mayors-youth-advisory-council.